On this episode, Tracy Guida chats about the importance of engagement on Instagram and how it is a vital part of growing your audience. She touches on Instagram stories and using question/poll stickers as well as post captions, comment engagements, instapods, and more. 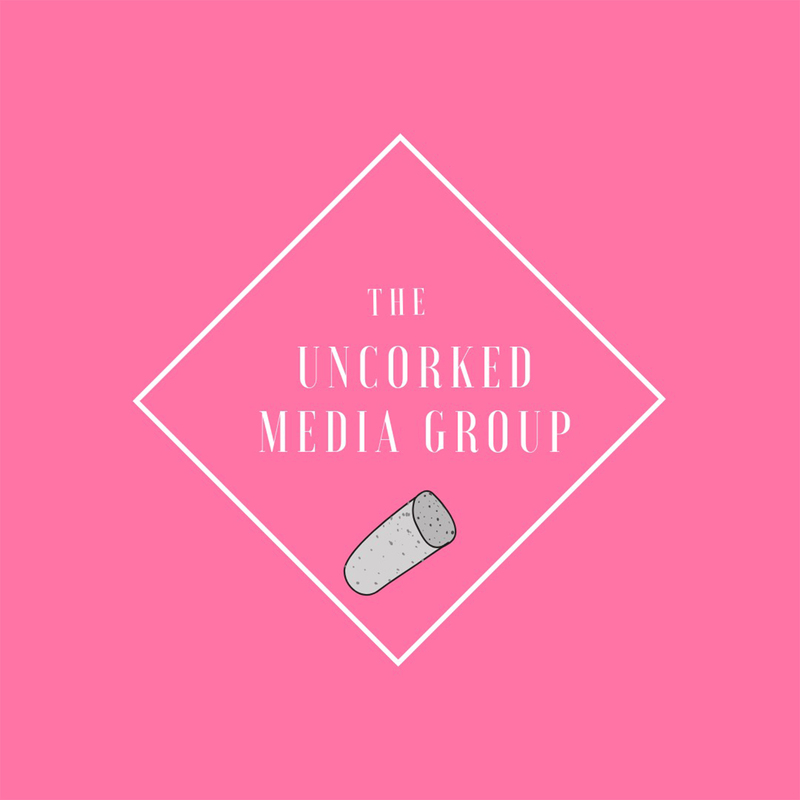 Subscribe, rate, and review The Uncorked Media Podcast on Apple Podcasts, Stitcher and Google Play. 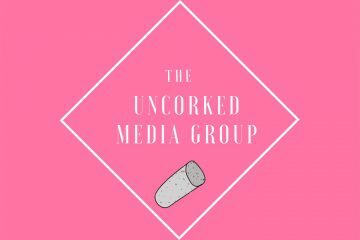 Also, be sure to check out the most recent episodes of Tracy’s other podcasts, Forking Around Town and Flavor of Tampa Bay.